Our technicians have been trained by the very best, and they will be delighted to rescue you from being stranded. We will undertake special locksmith functions such as car key replacement, duplicating keys, car key programming, and out of hours emergency lockout services for automobiles, trucks and motorcycles that require the attention of competent locksmiths. Skilled Locksmith has you covered. Our 24-hour services in Houston, TX are affordable, quick and very reliable. Automobile keys grow more complicated with every new make and model. A quick visit to your vehicle or motorcycle is all it takes for our locksmiths to cut a new car key for the door or ignition. We will also program the new electronic chipped transponder key or a remote fob and remove the lost or stolen one from your vehicle’s memory to prevent unauthorized people from gaining access to your vehicle. Fortunately, the best auto locksmith company is well-equipped to help replace and create new keys for existing locks so you can be confident in your automotive property’s security and protection. Accidentally being locked out of your car with no access to your keys is one of the most frustrating inconveniences that can happen when you’re out and about. Whether you locked your keys in the car or misplaced them altogether in a rush, a quick call is all it takes to have one of our experienced employees at your location. Our mobile locksmiths are well-trained in opening car doors and trunks with special tools that leave no damage to vehicles. We at Skilled Locksmith are ready to help residents of Houston, TX and surrounding areas with professional and fast service. Automotive lock rekeying, repair, and replacement services are similar, yet distinct offerings from our professional locksmiths. Car lock rekeying involves the same lock being fitted with a new series of interior components so a new key can work with the existing lock. Repairing a lock from damage caused by wear and tear or other factors is a more cost-effective option than changing it altogether. However, lock replacement is the best course of action for heavily damaged or outdated locks. Call in our professionals from Skilled Locksmith for an on-site visit. We are experienced, equipped and ready to assess your situation individually to determine what the right choice is for your security needs. Car keys can get broken for many reasons, and if you ever experience this just call us. We are the skilled locksmiths in Houston, TX. Your broken car key has to be extracted from the ignition. This is a work for experienced auto locksmiths who have the right tools. At Skilled Locksmith, we have the latest car locksmith equipment to retrieve the broken pieces of your car key, and we can get a replacement for you quickly, and if required, we will cut a new set of car keys for you. It pays you to call the automotive lock experts known for quick response in the case of an emergency. 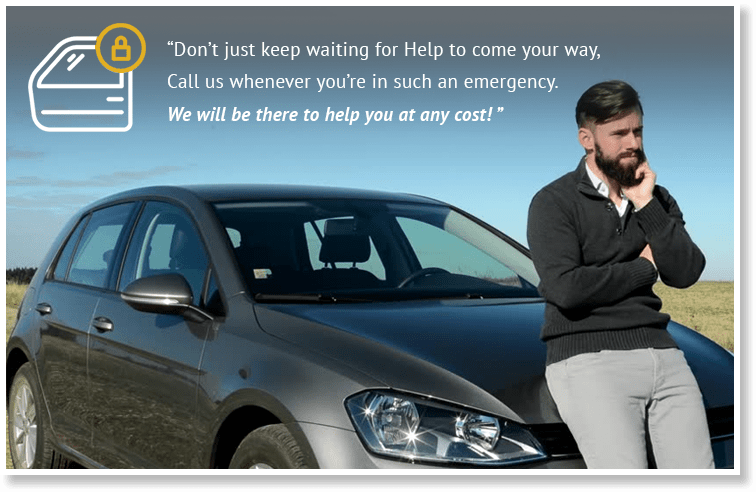 Our services are available 24-hours daily, so whenever your car keys get broken in the ignition, call us without delay. Our locksmith services are affordable. When the ignition lock cylinder is faulty, you might not be able to start your car. This happens unexpectedly sometimes and without warning. But in Houston, TX, our auto locksmith company-Skilled Locksmith offers quick and reliable repair and replacement services for faulty or damaged ignition lock cylinders. Issues with the ignition lock cylinder should only be handled by professionally trained automotive locksmiths who have a lot of experience. Our services are affordable and available 24-hours daily. We are mobile, so you can depend on our team to rescue you whenever you have this problem. At the Skilled Locksmith, we know all about automotive locks, we will also help you out if there is a need for your car keys you be replaced or reprogrammed. Call us without further delay, and you will be impressed with our automotive locksmith services. We have mastered various lock and security systems installed in many car brands. So if you experience a vehicle lockout, we are only a phone call away. Also, in a situation where your car keys get broken in the ignition, we will extract the broken key and make the needed repairs including the replacement of faulty ignition to get your car working properly again. Let the professionals handle your keyless entry programming or re-programming and other complex issues such as the ignition lock cylinder repairs. Only trained technicians should handle these issues to avoid spending twice as much on repairs. Vehicle lockout can be a devastating experience if you can’t reach a car locksmith to rescue you. If you are in Houston, TX, you are in luck. Skilled Locksmith automotive locksmith services are available 24-hours in Houston. Wherever you are, if your keys are locked in the car, we will come over to help you. We are mobile and reliable, so in the case of this emergency, we are your best option. Using the services of professional locksmiths saves you time. We are familiar with the lock systems of many car brands, and we will give you access to your car in few minutes. We are the best auto locksmiths in Houston, and our services are available. So call the skilled locksmith to avoid further delay. Are you searching for an auto locksmith that can help you ignition keys near you? If you are in Houston, TX, you need to call Skilled Locksmith. We are the best locksmiths in the business and are handle all issues related to automotive locks, and if required, we will cut your car keys perfectly. Don’t feel helpless if you lose your car keys or if you cannot find the spare car keys. We are mobile, affordable and we can reach you within a few minutes. Our car locksmiths services are available 24-hours every day so in case of an emergency, don’t hesitate to call the skilled locksmith. Have you lost your transponder chip keys? Well if you are in Houston, TX, don’t hesitate to call the Skilled Locksmith. We are the professional car locksmiths, and we handle all issues related to automotive locks. Our locksmiths are insured, and we have the equipment to reprogram the transponder code of your car into another new key. We do this easily and quickly because our tools are of the highest quality. This is a job for professional auto locksmiths, and we are the best. Our affordable services are available 24-hours daily, and we will reach you quickly after receiving a distress call from you because we are mobile. Let us handle your car key reprogramming; we guarantee that you won’t know the difference after the job is done. We are the best automotive locksmiths in Houston, TX. Are you experiencing any problems with your keyless remote control units? 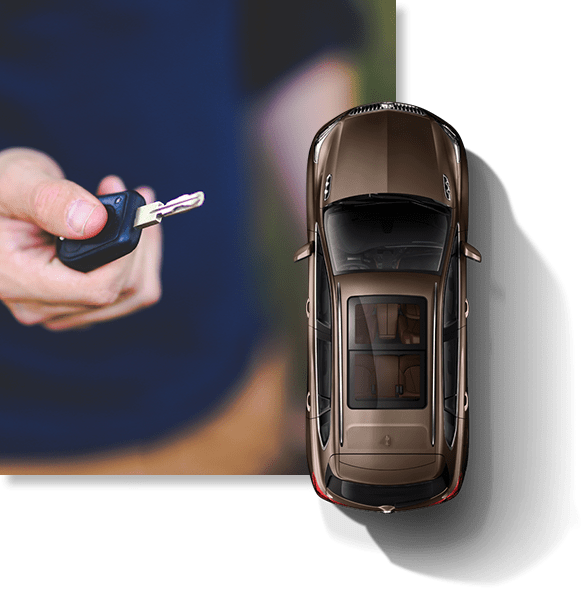 At Skilled Locksmith, our auto locksmith services cover the programming and reprogramming of keyless remote control units for all brands of cars so if you have an emergency, take advantage of our 24-hour affordable car key programming service. We are mobile, so wherever you get stranded, we will reach you in a few minutes.